Money for grants comes from the Lake of the Sky Garden Clubâs annual garden tour. 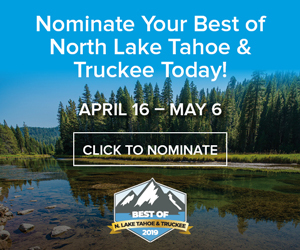 TRUCKEE, Calif. — Lake of the Sky Garden Club has grant funds available for community-related garden or landscaping beautification projects in the North Lake Tahoe area. 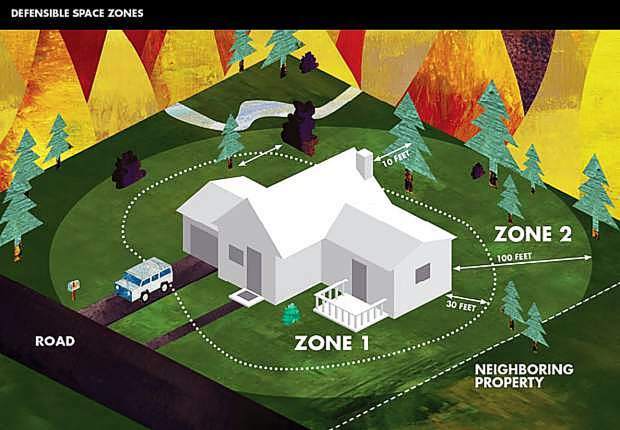 To obtain an application, call Barbra Briggs at 530-583-3011 or email Ed Nattrass at enattrass@att.net. Applications must be received by April 15. Grants will be awarded at the end of April and funded in June. The money for these grants comes from the club’s annual garden tour. 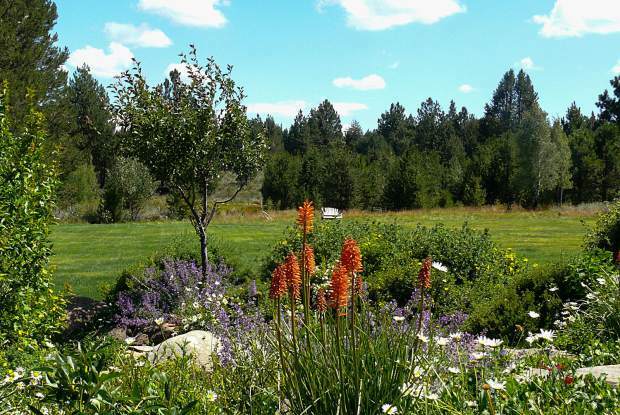 This year, the 27th annual garden tour, the Truckee Garden Tour, will be held on Saturday, July 25, from 10 a.m. to 4 p.m. Proceeds from this tour will fund scholarships to encourage study in landscaping, horticulture, forestry or environmental science, as well as up to $6,000 in grants to local community garden projects. 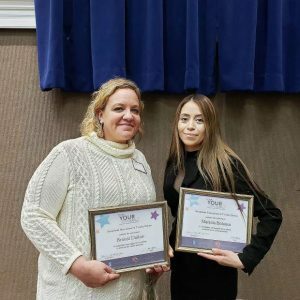 Past recipients have included Thunderbird Lodge, Tahoe City Historical Society, Watson Cabin, Gatekeeper’s Museum, Project MANA and the Tahoe City floral hanging baskets, as well as local schools and libraries. Tickets for this year’s garden tour will be available at local Truckee/Tahoe nurseries after June 15. Lake of the Sky Garden Club is a nonprofit organization and member of National Garden Clubs, Inc., Pacific Region, and the California Garden Clubs, Inc. Golden Foothills District. The club’s goals are to promote an interest in gardening, with particular emphasis on the problems at high altitude; to support charitable educational and scientific works; as well as to initiate and participate in beautification and developmental gardening projects in the North Lake Tahoe region. This article was provided by the Lake of the Sky Garden Club. Visit californiagardenclubs.com/content/lake-sky-garden-club to learn more.